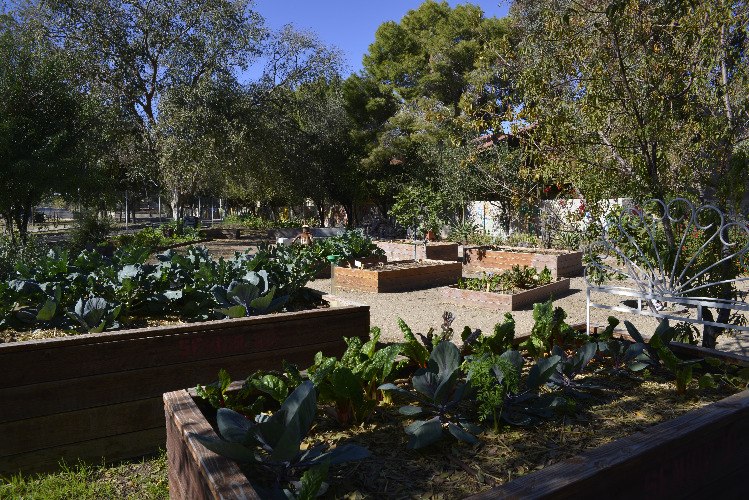 Located behind the Escalante Community Center at 2150 E. Orange St, Escalante Community Garden is an organic garden that follows a communal model. A portion of the garden’s produce goes to the volunteer members who labor two hours a week in the garden. Another portion of the garden’s harvest is given to our Food Pantry to supplement emergency food boxes. 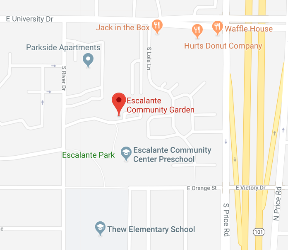 Escalante Community Garden hosts volunteer work days/potlucks on the 2nd and 4th Saturday of each month – starting at 8 AM. No need to bring tools; however, gloves, hats, and drinking water are recommended. Come join us to learn more about the garden! 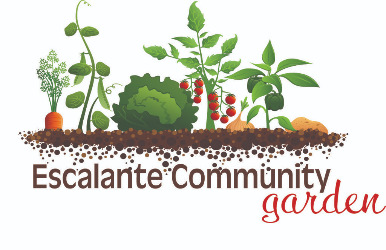 Visit the Escalante Community Garden’s Facebook page. Need a space to garden? Whether you are dealing with a shady backyard, a home with no place to garden or you need more room to grow, a community garden plot can help solve these problems. 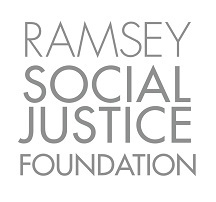 Additionally, family garden plots add the value of neighborhood-building as gardeners from around the Escalante community come to one place to grow, share stories, and learn more about each other and gardening. 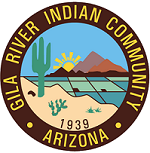 Garden plots are available to residents of the Escalante neighborhood area at no cost. 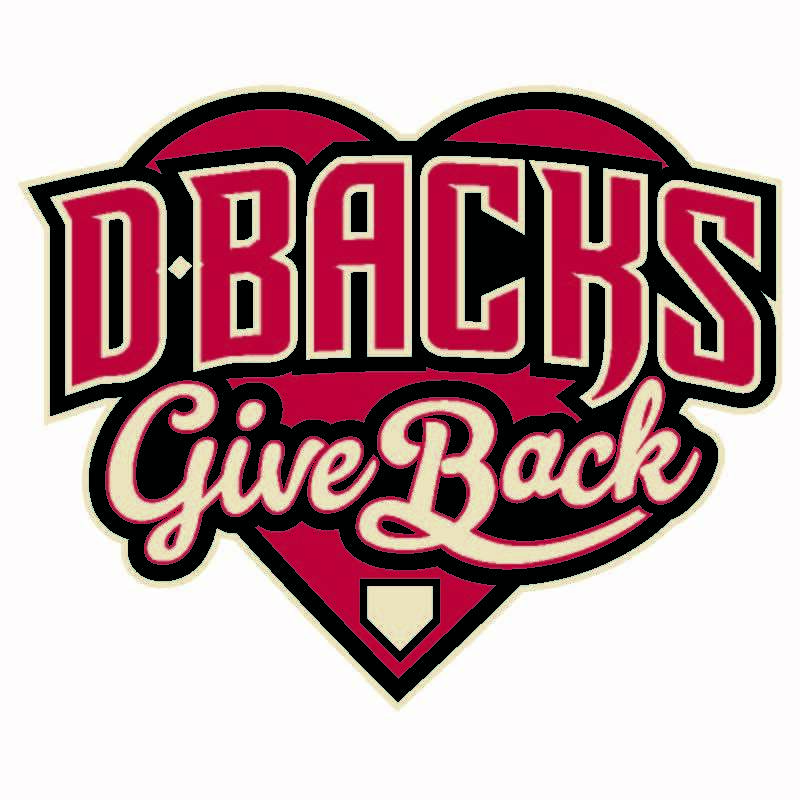 Contact TCAA for details. Back to Community Gardens Overview.